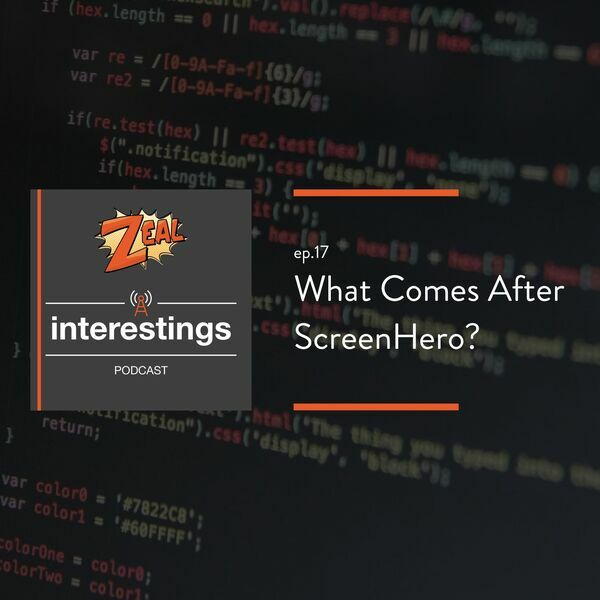 Zeal #Interestings Podcast - What Comes After ScreenHero? On today's episode we discuss ScreenHero being shut down and what that means for remote pairing and screen sharing. We also discuss what tools we at Zeal have been testing and what we look for in screen sharing tools.